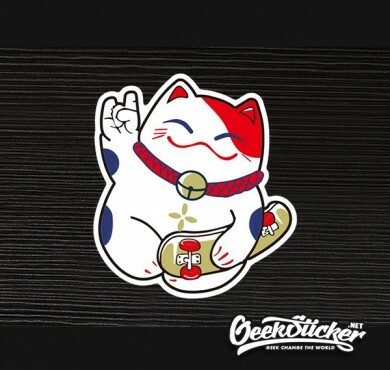 Hope a little sticker bring a little joy to you. 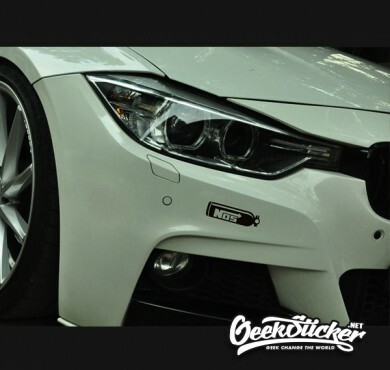 © 2015 All Rights Reserved. 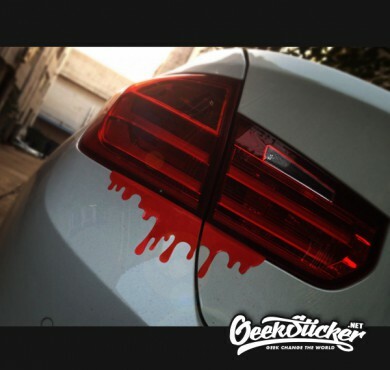 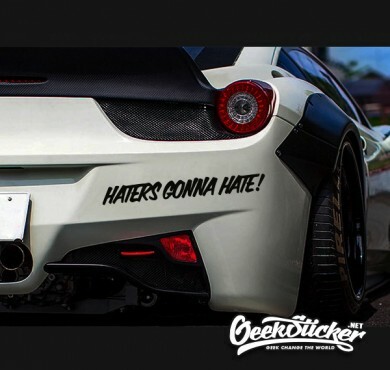 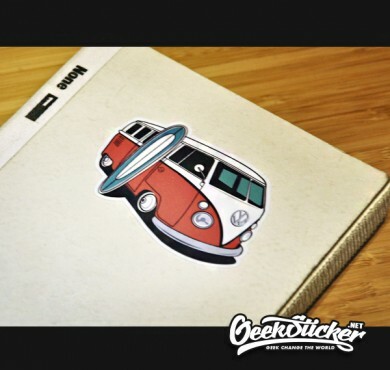 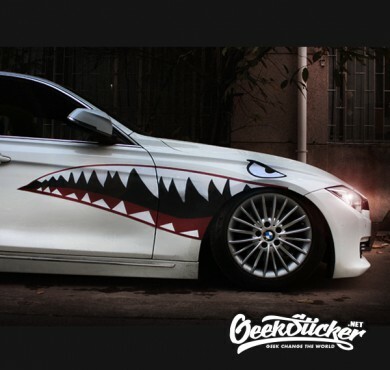 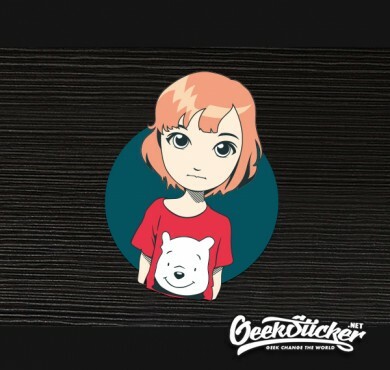 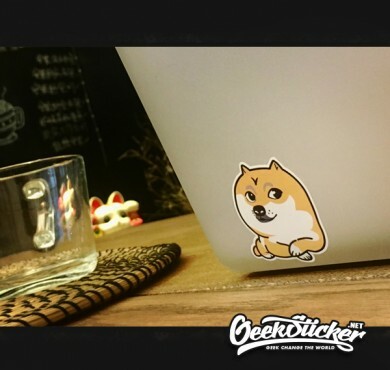 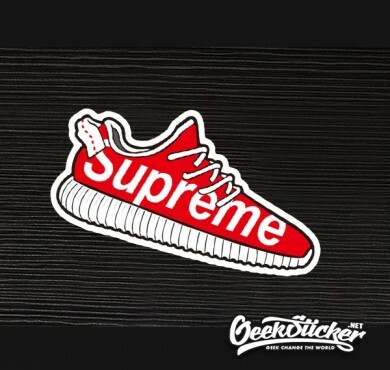 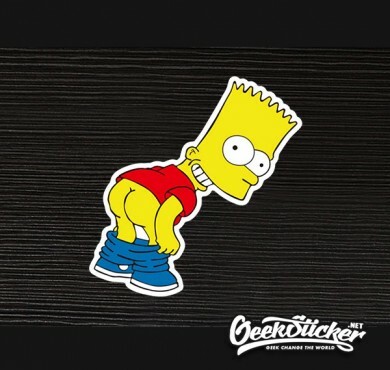 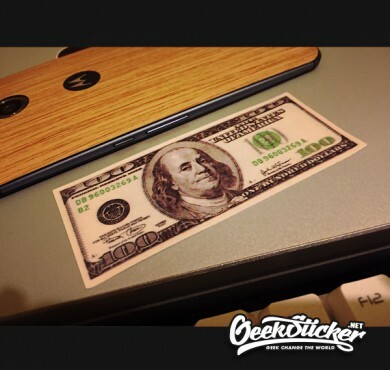 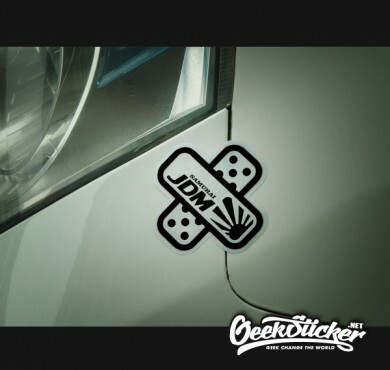 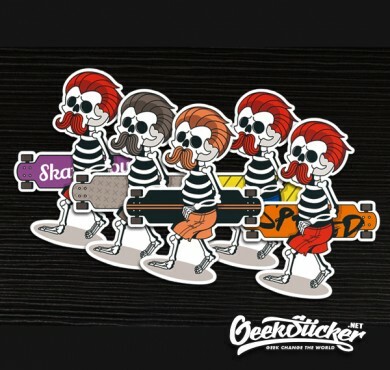 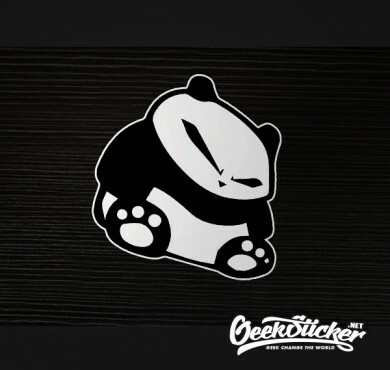 Developed by Geeksticker.